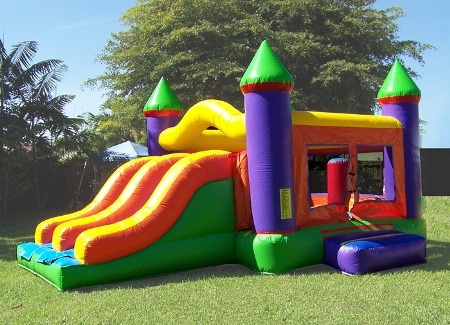 – 1 All Day Bounce House ( Brand New ). 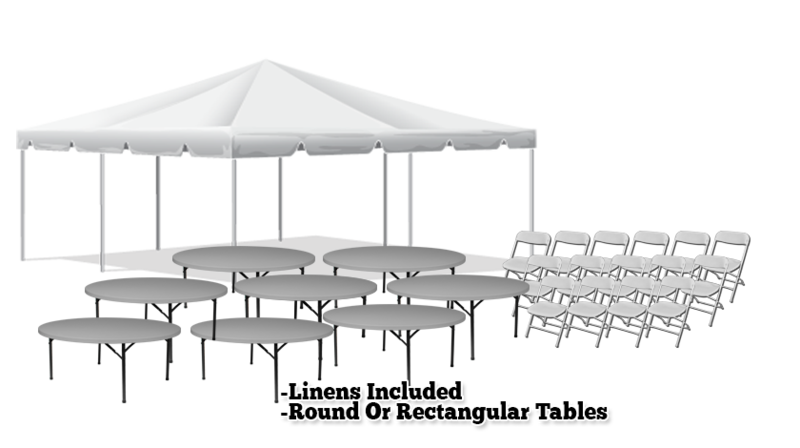 Undesicive on what to order for your upcoming event? 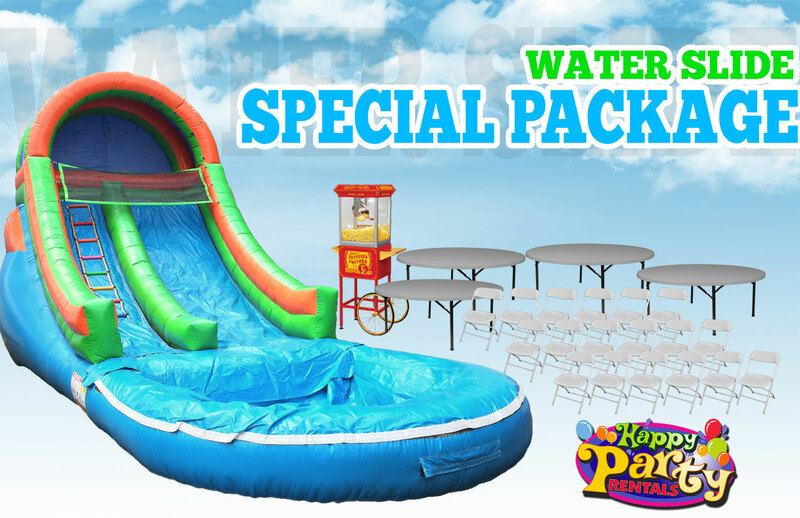 On this page you can view our month to month updated specials and packages we have put together just for you! 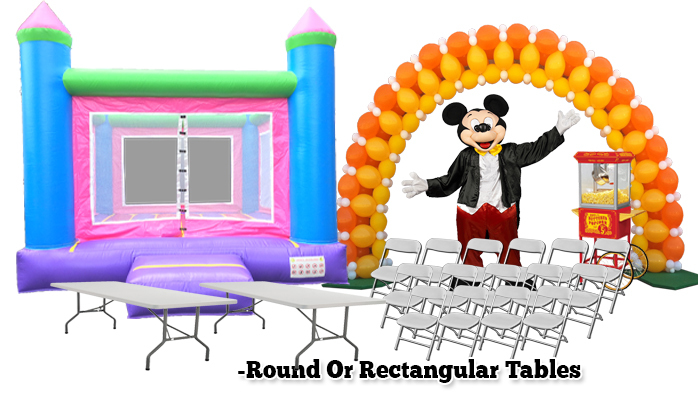 We offer you all types of packages for all types of events, with special prices! 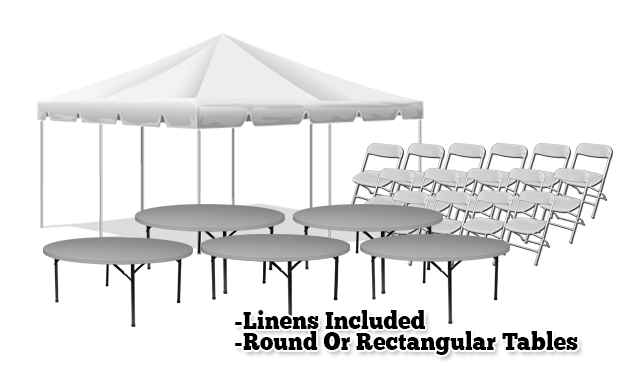 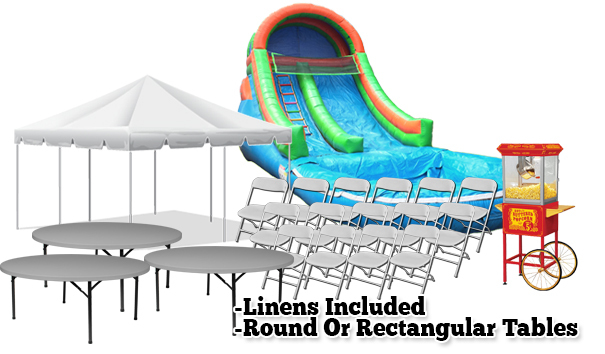 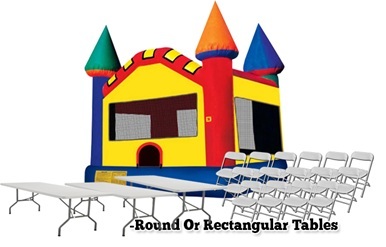 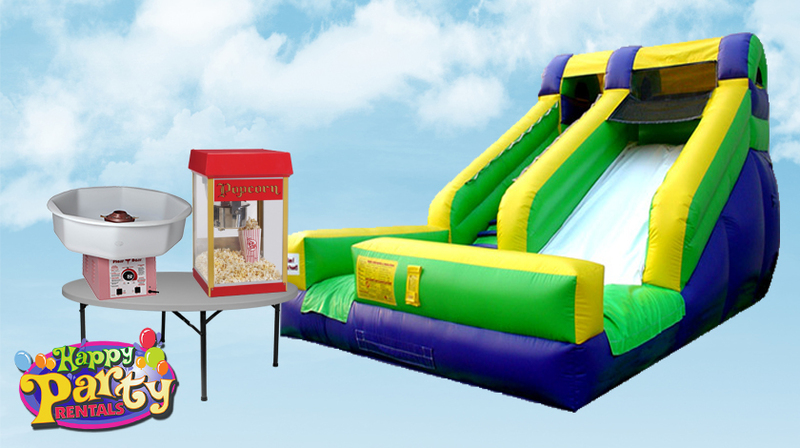 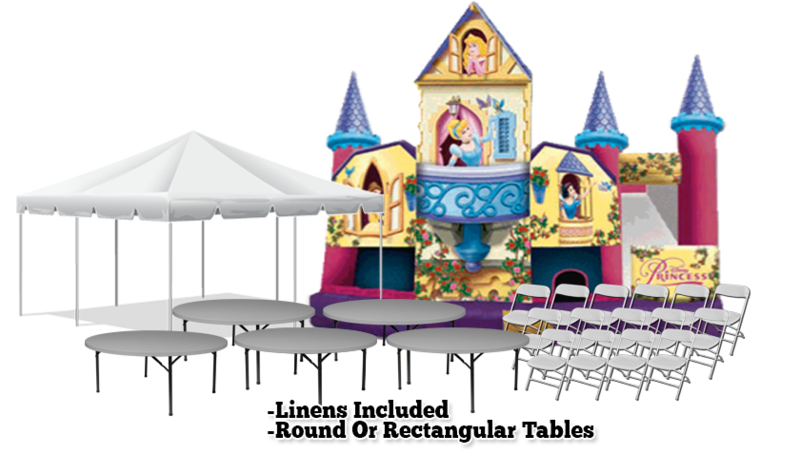 Some of the most popular packages include Bounce Houses with Tables and Chairs and Concession Machines at a low cost. 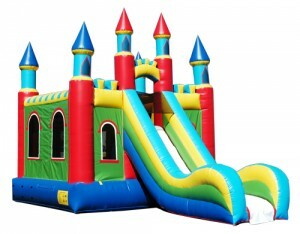 Other are similar like Water Slide Rentals with concession machines and an entertainer. 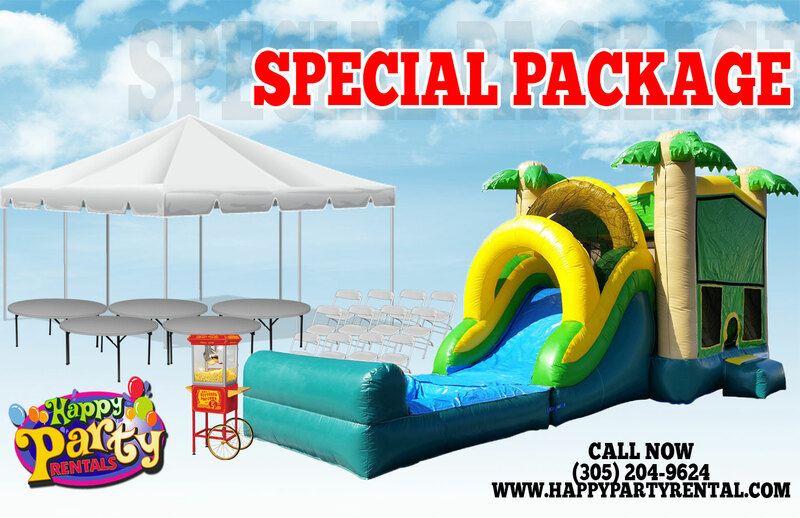 All of the packages and specials on this page are fully customizable to your needs with a simple call. 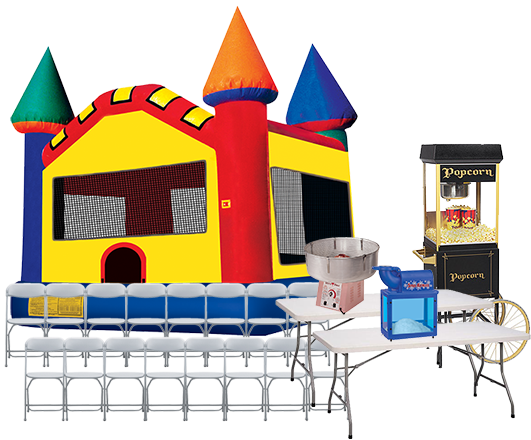 Helping our customers is Party Rental Miami’s final goal.